An Allergen Free 3rd Birthday! Who says a birthday party free of dairy, eggs and nuts has to be boring and yucky!? This post will be picture heavy, but ALL of the food from the party was dairy, egg and nut free! 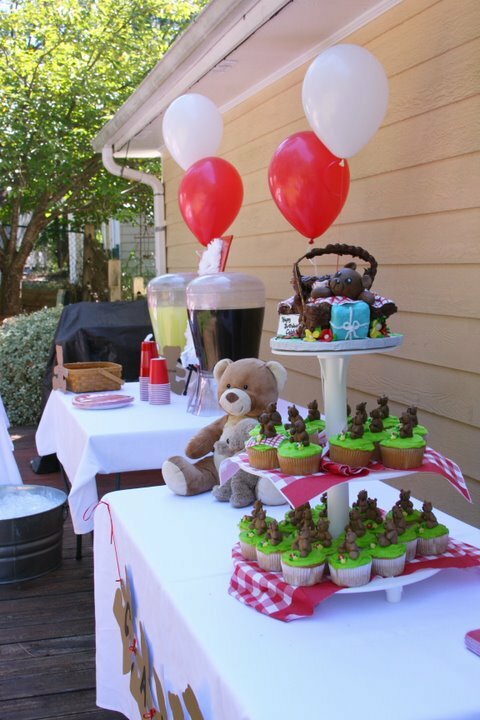 Let’s start off with the Menu for Caleb’s 3rd Birthday Teddy Bear Picnic! As you can see, we had a lot of great food. Here are some quick recipes for the dips and treats that we had this weekend. (I told you last week that this week’s post would make up for the lack of a recipe!) I hope you enjoy this as much as we all did! 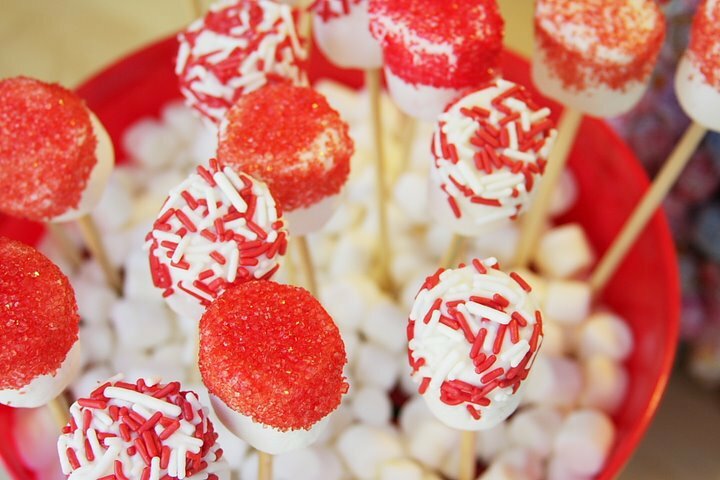 Candy Coated Marshmallows. This was a huge hit! Put one marshmallow on each skewer. Use a knife to spread icing on half of the marshmallow. Shake sprinkles on to the marshmallow. Store in refrigerator until ready to serve. Mix. yeah, sorry. No measurements! 🙂 Just do this one by taste and you can’t go wrong. This was such a yummy fruit dip. The husband even liked it! It always gets extra points when he goes back for more! It is so hard to believe that three years ago today Caleb entered this world and changed my life for the better. I love you, my sweet boy. Happy Birthday to the best “Little Buddy” a mommy could ever ask for. You make me so proud each and every day! 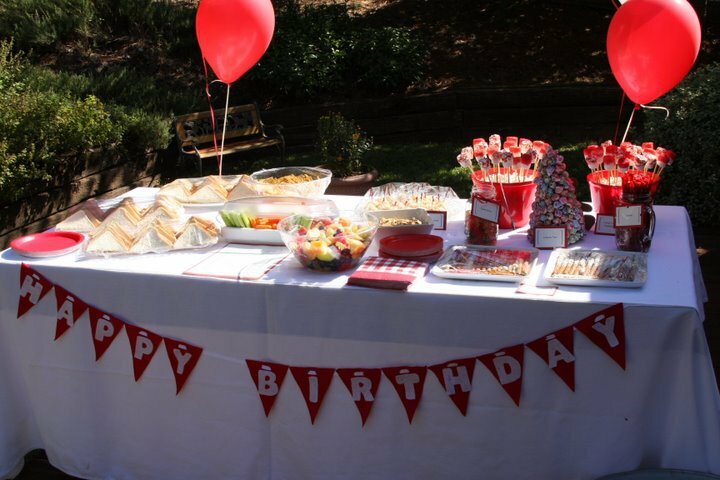 This entry was posted in Allergy Cooking and tagged birthday party, cupcakes, party food, recipes. Bookmark the permalink. 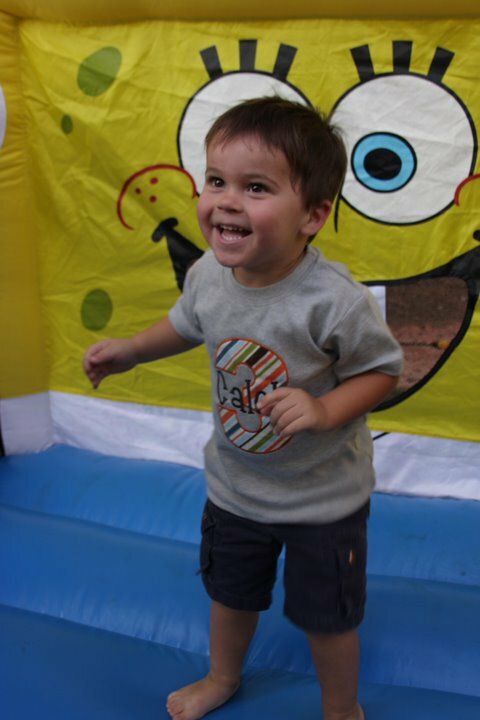 4 Responses to An Allergen Free 3rd Birthday! Looks like so much fun & also delicious! I love vegenaise too — I swear it tastes better in pasta salad than regular mayo. I use the Tofutti fake sour cream too, and I don’t even notice a difference. Cherrybrook is another fave of mine. Glad you all had such a great time! While looking for SunButter recipes, I found your beautiful blog! As a SunButter blogger, I’m proud we were part of your son’s birthday party (with homemade peach jam, mmmmm!) and appreciate your creativity to keep your son safe. As a fellow baking mom, I love your blog creations. Thanks for another delicious post. 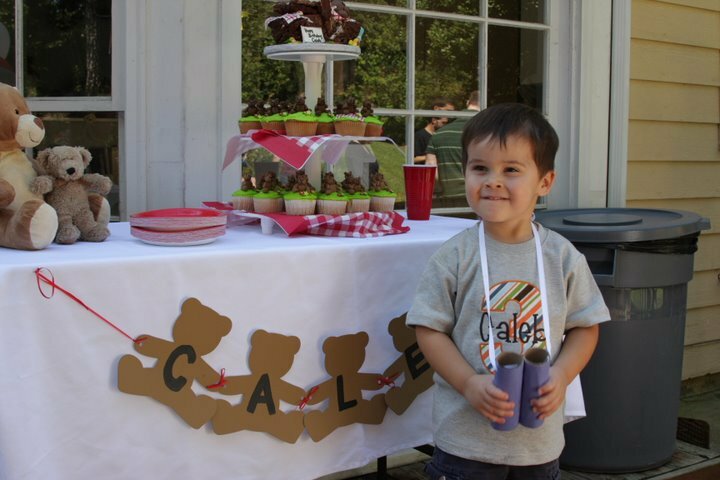 And Happy Birthday to Caleb! Three is a great year, buddy! I just came across your website (my daughter has to avoid dairy, egg, nuts and sesame seeds). 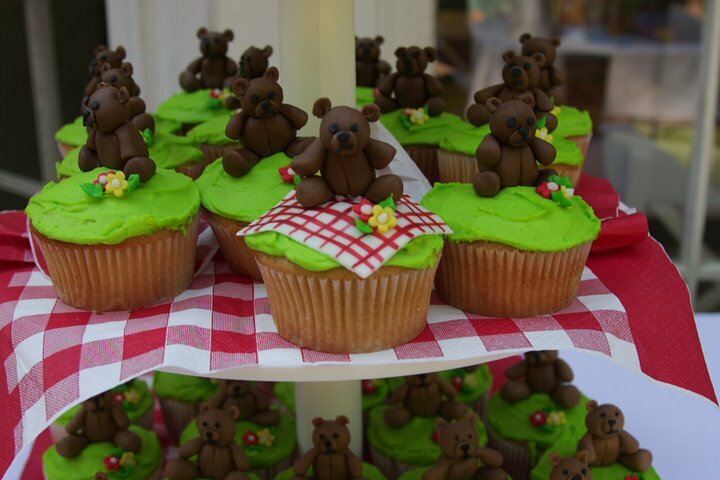 Can I ask what you used to decorate your teddy bear cupcakes? They are sooo cute! I have emailed my baker. (I didn’t personally make them!) I do know we used the Cherrybrook Kitchen box mix. Let me get back to you on the icing!